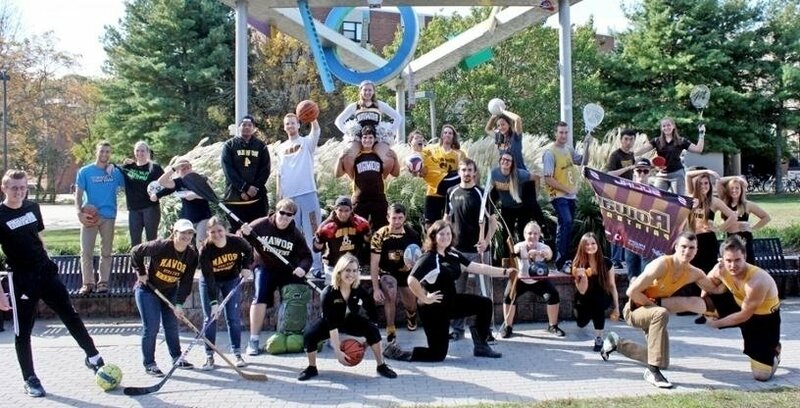 Rowan University’s Sport Club Program is dedicated to enriching the educational experience by providing safe opportunities to students for engagement in a variety of physical, sport activities across a broad range of skill levels and experiences. This includes activities that are competitive, semi-competitive, and recreational in nature. 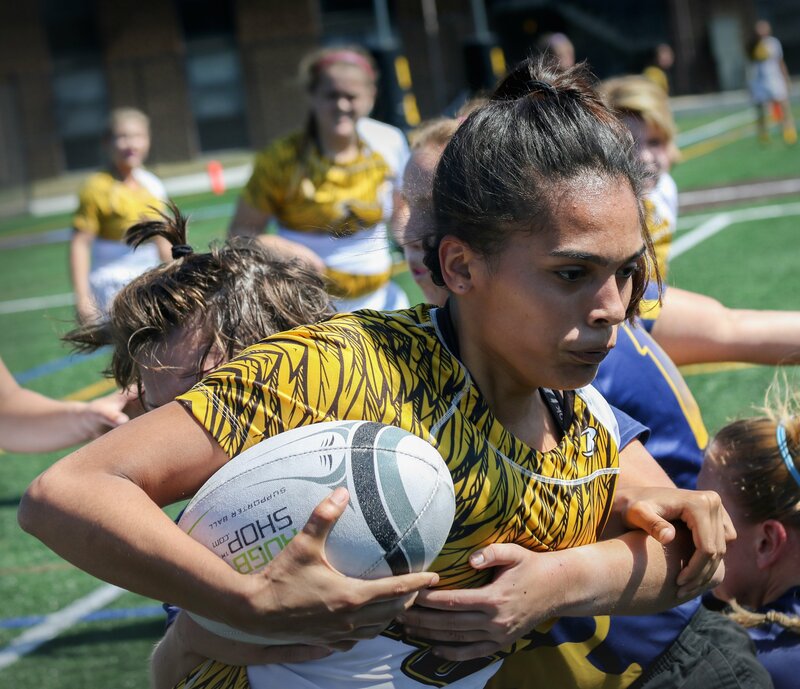 Further, the Rowan University Sport Club Program is a training ground for leadership, organizational development, and teaching. 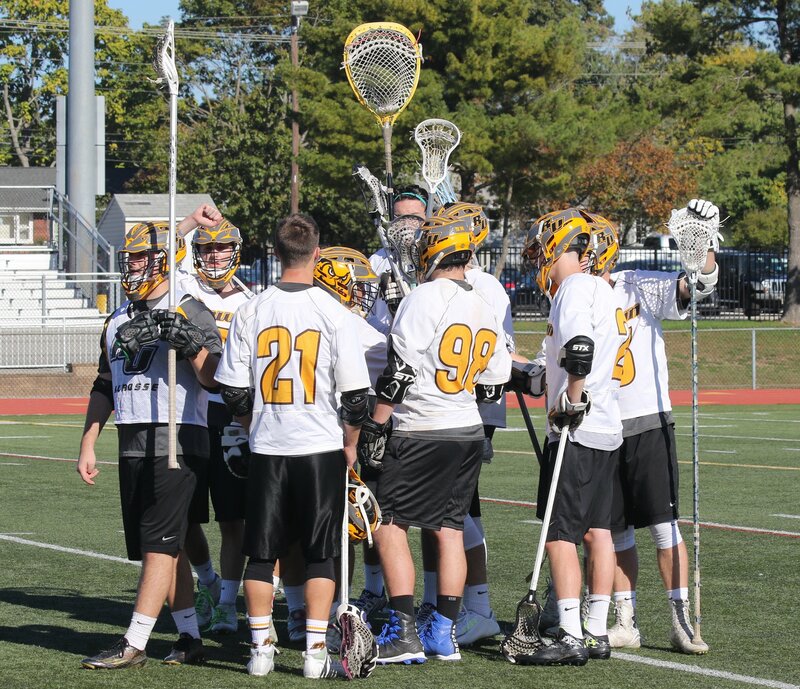 Ultimately, the mission is realized through a program that provides diverse sport activities while also affording the students opportunities to develop skills that will assist them beyond their years spent at Rowan. A sport club is a registered student organization that promotes and develops interest in a particular sport or physical activity. You must first contact the club you are interested in to find out when they hold practices or try-outs. Many clubs hold general information sessions at the beginning of each semester to recruit interested new members.